Popularly known as Maharsha, the initials of his full name. Talmudic commentator, rabbi. As a young man Maharsha moved to Posen, and for 20 years he directed the Yeshiva in Posen. During this time all the expenses of the Yeshiva were assumed by his mother-in-law, Edel. In appreciation of her support he adopted her name. 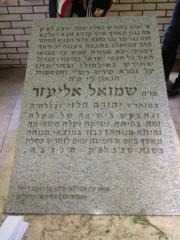 In 1605 was chosen as Rabbi of Chelm. 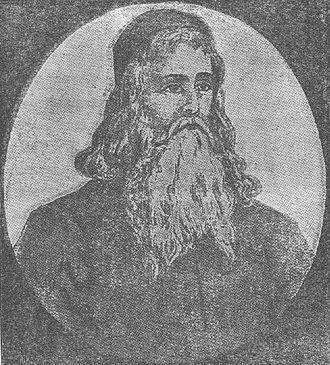 In 1614 he accepted the rabbinate of Lublin, and in 1625 the rabbinate of Ostrow, where he established a well-known yeshivah. 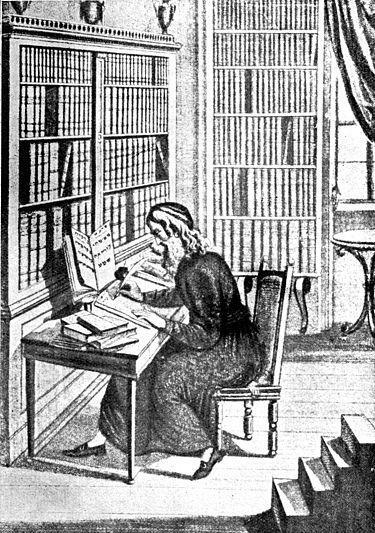 His massive work, Chiddushei Halachot, a commentary on the Talmud, is printed in all editions of the Talmud. With keen and astute insight he expounded the text of the Gemara. The extreme brevity of his style often makes it difficult to follow his reasoning. He habitually closes his remarks with "vekal lehavin" - this is easy to understand [and needs no further elaboration]," while the matter isn't simple at all. In fact the Acharonim (later authorities) spend a great deal of effort analyzing the latent meaning of his comments. He constructs his exposition of the sugya (subject matter) on the foundation laid by Rashi and Tosafot, which makes his work an essential tool in gaining a clear understanding of the Gemara. Along-side Chiddushei Halachot we find Chiddushei Aggadot, in which he explains the aggadic segments of the Talmud. Maharsha was greatly respected by his contemporaries, who regarded him as the gadol hador - the towering leader of the generation. It is said in the name of the Baal Shem Tov that the works of the Maharsha were written with ruach hakodesh (divine inspiration). May the merit of the tzaddik Rabbi Shemuel Eliezer Eidels protect us all, Amen.